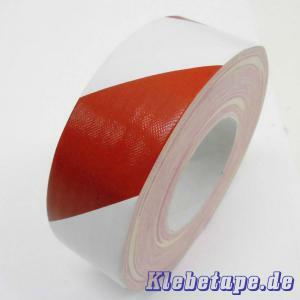 PE-coated fabric-warning tape Gaffa Tape. Adheres very strong. Used for labeling of dangerous places, machinery, equipment, buildings and land.